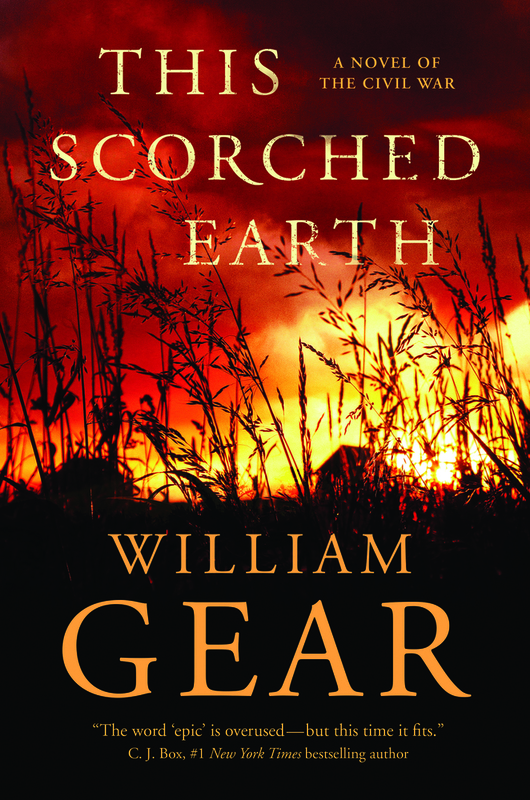 This Scorched Earth is an amazing tour de force depicting a family’s journey from near-devastation in the Civil War to their rebirth in the American West, from New York Times bestselling author William Gear. The Civil War tore at the very roots of our nation and destroyed most of a generation. In rural Arkansas, the Hancocks were devastated by that war. They not only lost everything, but experienced an unimaginable hell. How does a traumatized human being put themselves back together? Where does a person begin to heal his or her broken mind…and does one choose damnation or redemption? For the Hancock siblings: Doc, Sarah, Butler, and Billy, the American frontier becomes a metaphor for the wilderness within—raw, and capable of being shaped. Self-salvation, however, always comes with a price. Their journey is a testament to the power of love…and the American spirit. WILLIAM GEAR is an international and USA Today bestselling author who holds a master's degree in archaeology. This Scorched Earth is his magnum opus, a riveting family saga that combines his passion for the subject with his expertise in research and archaeology.